COOL PINE COUNTRY: Alpine commonly known as ''The Swiss Alps of Arizona'' is also known for its world class live stream fishing, hunting, close to snow skiing (in the winter), and numerous mountain lakes. NO HOA! 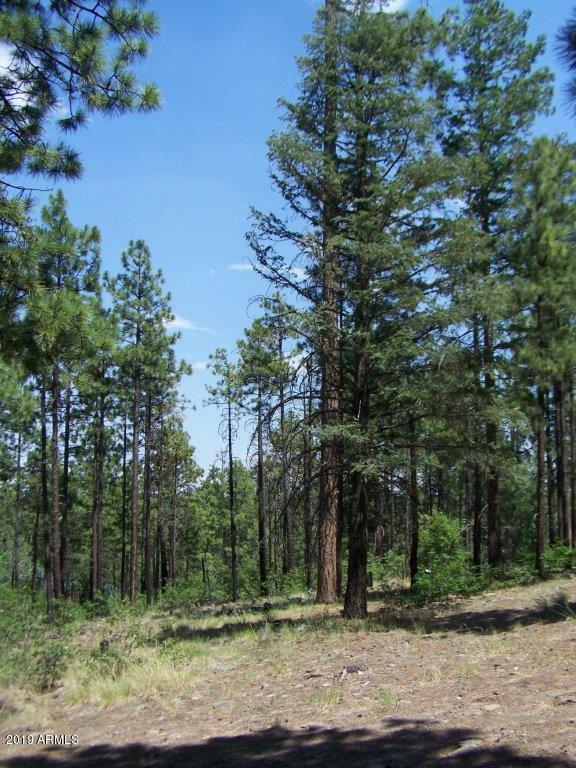 !This is a heavily treed secluded lot with views of LUNA LAKE to the East! 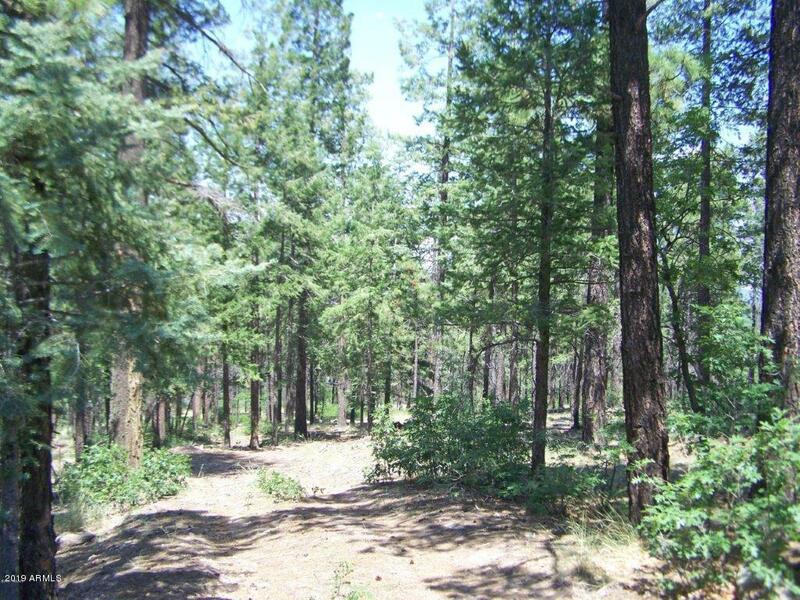 Lot has ALL UTILITIES TO PROPERTY LINE (HUGE SAVINGS): Sewer, Power, Water, Phone and within Alpine Fire District. Lot is located 1/2 mile from Town which has your basic needs. Cross Street Coronado Trail And Buttermilk Dr.